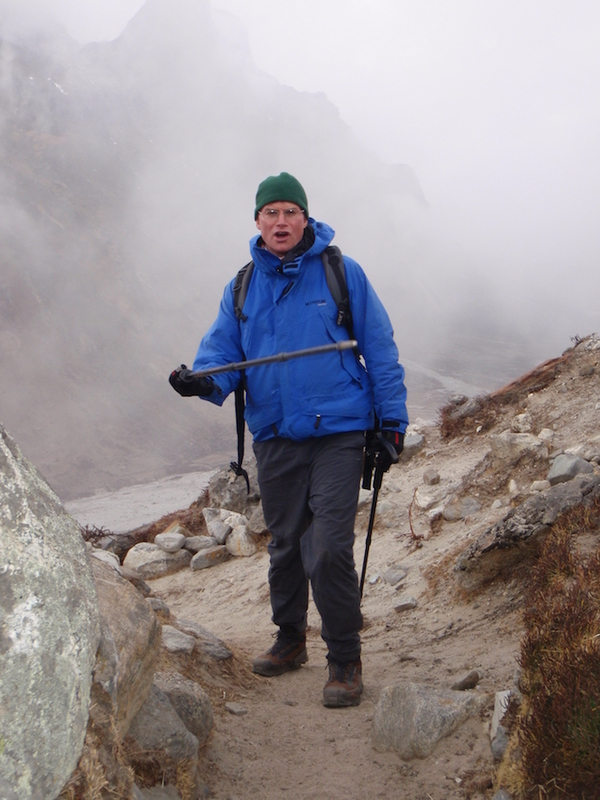 Medical doctor, trekking & mountain guide. 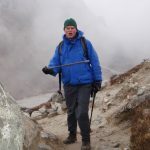 Rob is an Emergency and Family Physician with a specialist interest in altitude & expedition medicine. 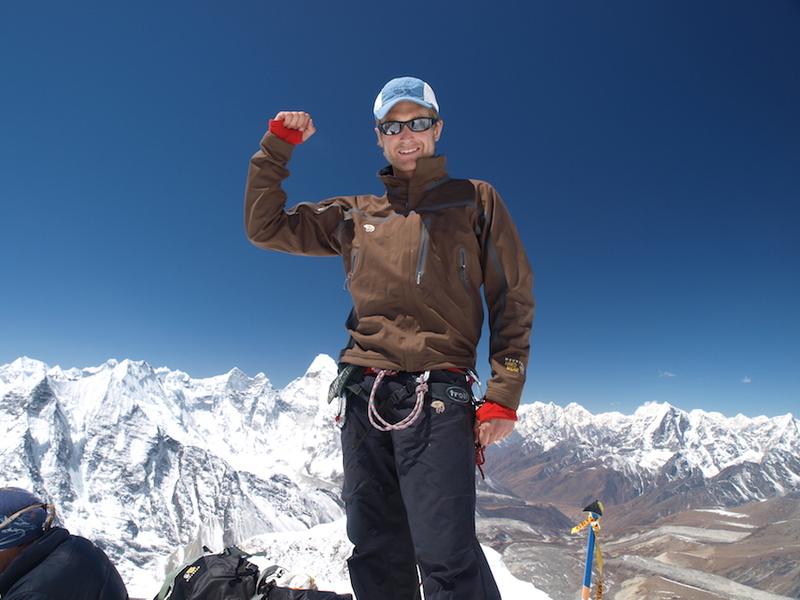 He’s summited Everest 8 times – including double summits in the spring of 2007 and 2010 (the first Western climber to have achieved 2 “doubles”). 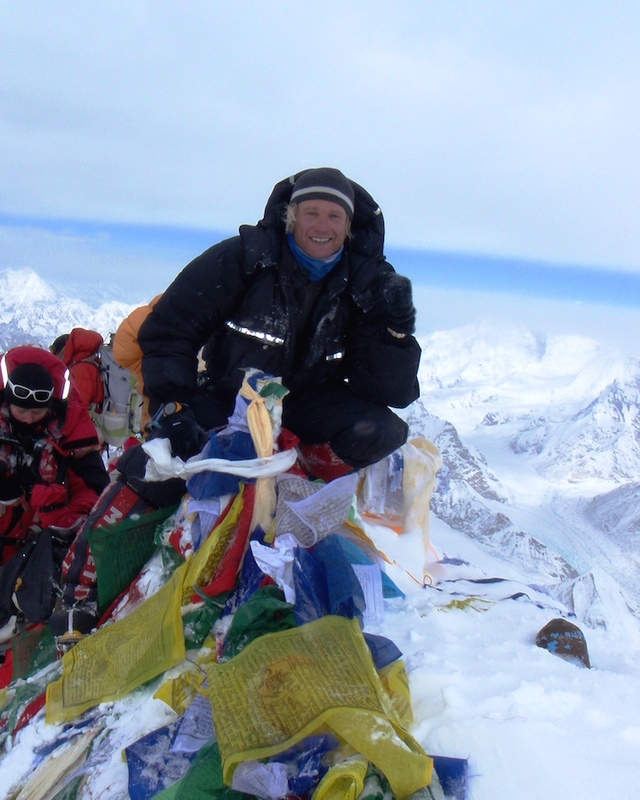 He’s featured in Everest ER, a BBC documentary series about medicine and climbing on Everest and assisted Sir Ranulph Fiennes as physician, guide and cameraman in his 2008 attempt at climbing the mountain. 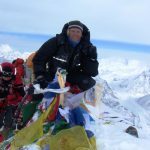 He has 3 summits of Cho Oyu (6th highest mountain in the world), Manasalu (8th highest mountain in the world), Denali twice, Aconcagua 3 times, Ama Dablam and multiple summits of Island Peak and Lobuche East. In 2010 he rowed 2900 miles across the Atlantic Ocean in a 23ft rowing boat. Speaks English, French and workable Spanish. 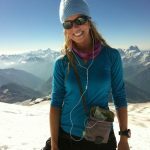 Critical Care/ICU/Trauma Registered Nurse and trekking guide. Graduate of the Arizona Heart Institute and specializing in cardiovascular medicine. 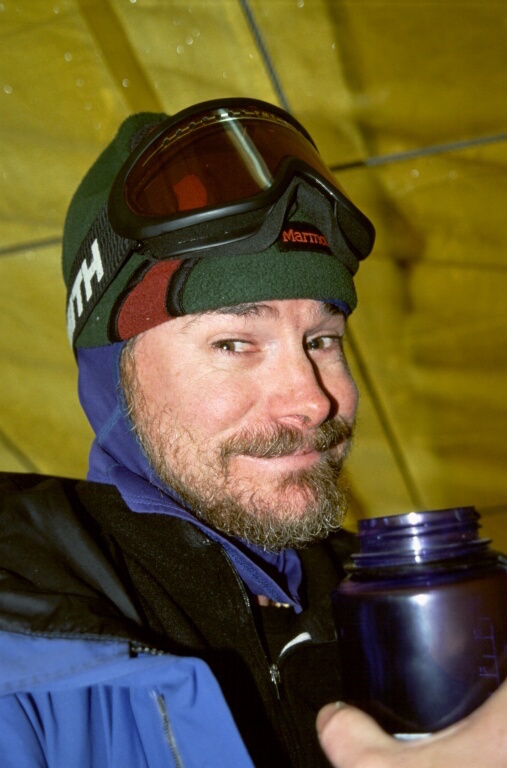 Kev is now one of the very few people on the planet to have summited the 7 summits – the highest mountain on every continent – Everest in Asia, Aconcagua in South America, Denali in North America, Kilimanjaro in Africa, Elbrus in Europe, Mount Vinson in Antarctica and Kosiosko in Australia. 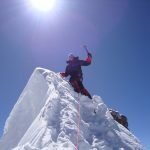 Notably, he has also climbed Cho Oyu. 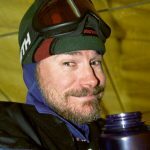 He is the first person ever to canoe the entire length of the Duck River in Tennessee (268.5 miles…solo)! Cardiologist, specializing in sports cardiology and cardiac rehabilitation. 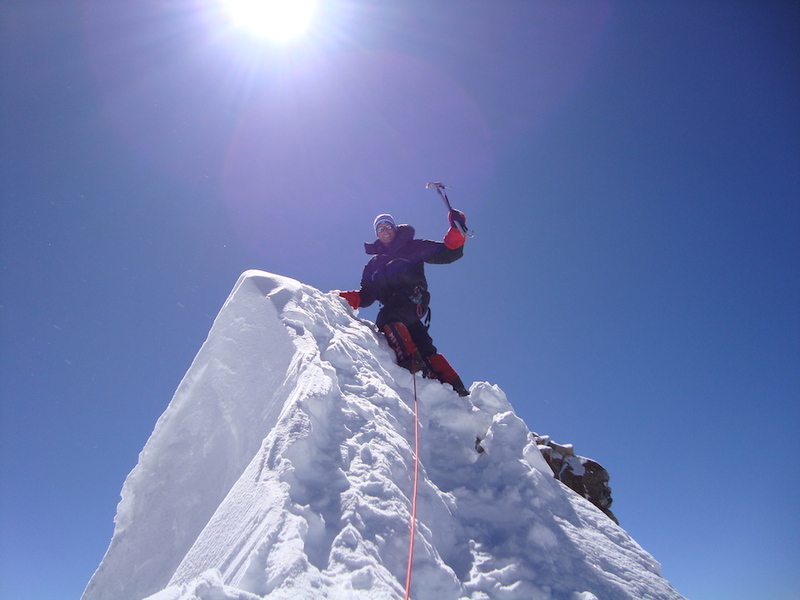 She is also a qualified diving physician and is involved in the field of high altitude medicine. 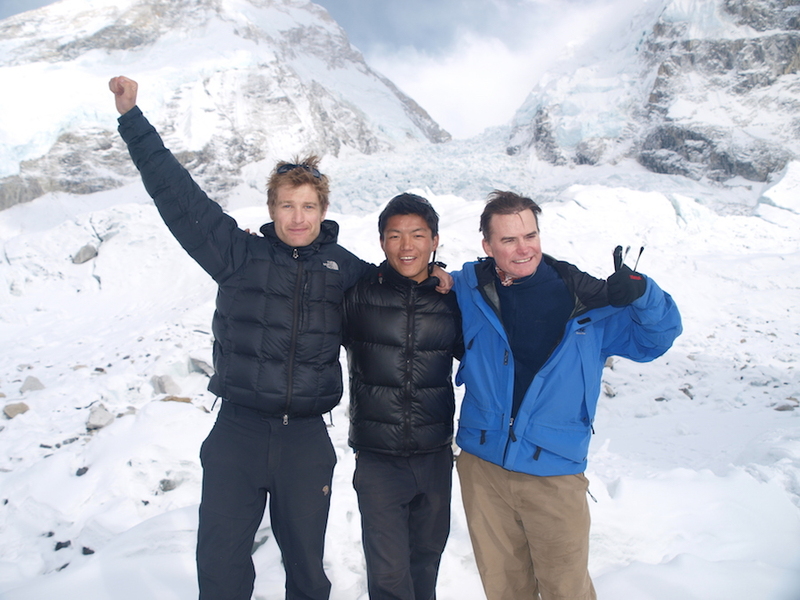 MK first joined the guys in 2009 on an EBC trek and summit of Island Peak. Combining strength and compassion in equal amounts and an incredible capacity for organization, she brings an added dimension to the team. 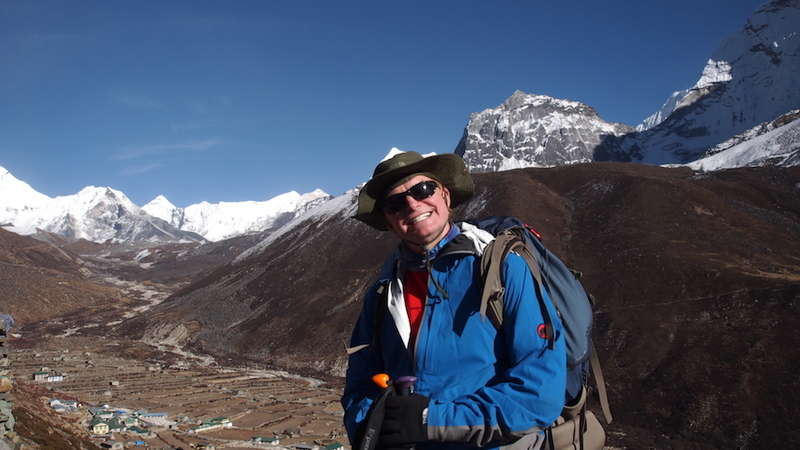 She has helped lead numerous treks to EBC and has multiple summits of Island Peak and Lobuche East. 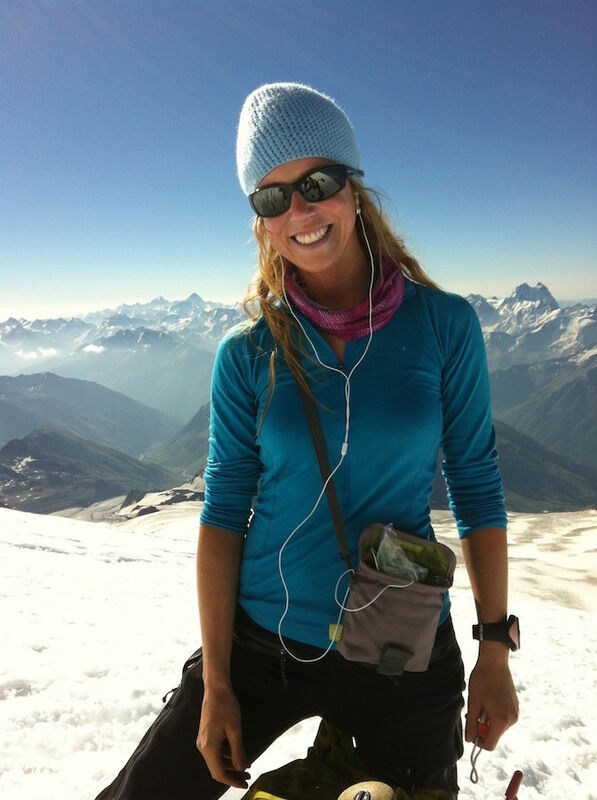 She has climbed to the top of Elbrus, Kilimanjaro and Aconcagua and summited Cho Oyu with Thundu and Rob. 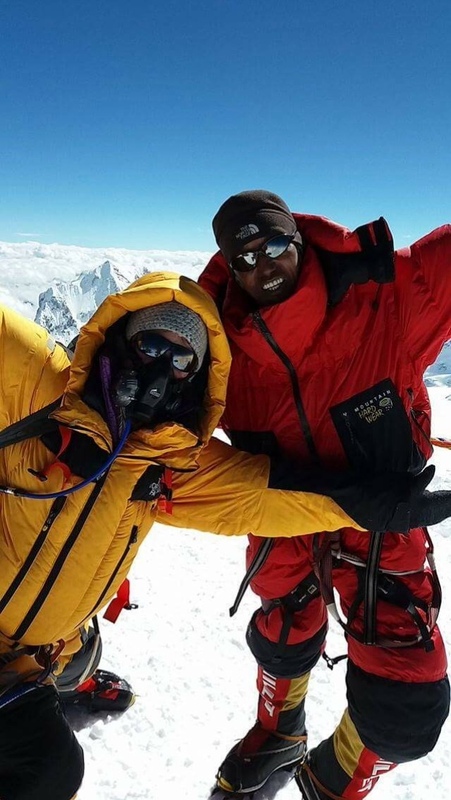 She tried to climb Mount Everest twice and was on the mountain at the time of the fatal avalanche in the icefall in 2014 and during the countrywide earthquake in 2015. 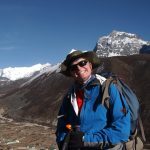 These events have restricted her Everest aspirations, but have brought her ever closer to the region and people of Nepal that she so loves. Full disclosure… Rob is proud to say that he is MK’s husband! 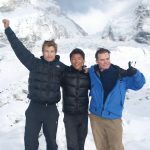 Climbing & trekking Sherpa with 3 summits of Everest (once without oxygen), multiple climbs of Cho Oyu and Ama Dablam. 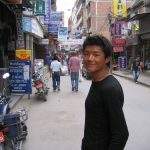 Nuru is a truly amazing human-being. Strong, intelligent, funny and kind. 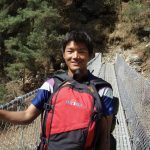 He’s a multi-lingual (Sherpa, Nepali, English and will have a go at French, Spanish and Japanese too! 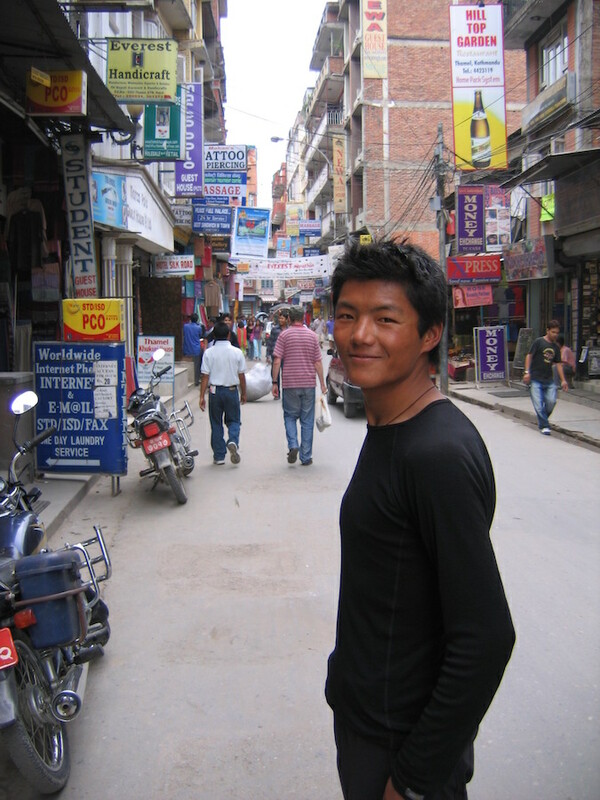 ), father of two and resident of Pangboche – the heart of the Khumbu Valley. 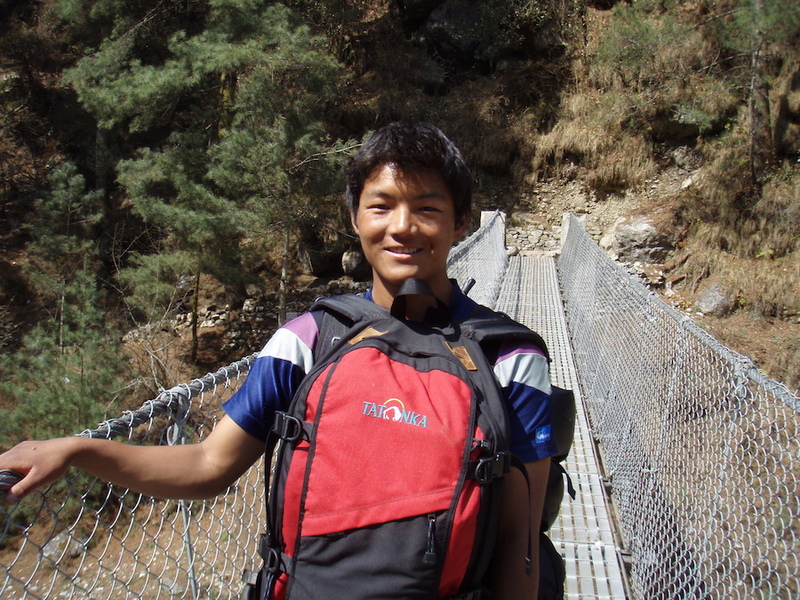 He now also runs a lodge in Dzhongla, where you may stay depending on your itinerary. 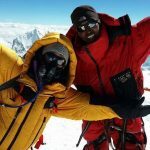 He came an incredible 3rd in the 2003 Everest marathon, completing it in 4hrs 21 mins. 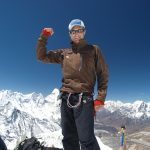 He is our connection to the Sherpas, helping to give you a truly memorable and authentic experience. He’s the real deal.